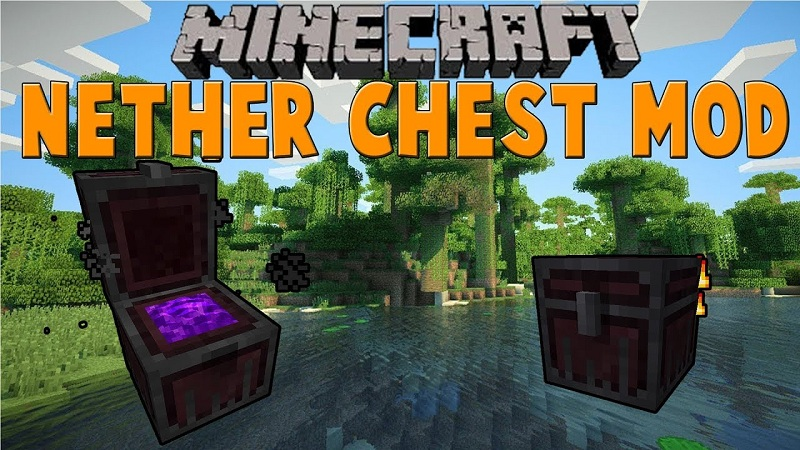 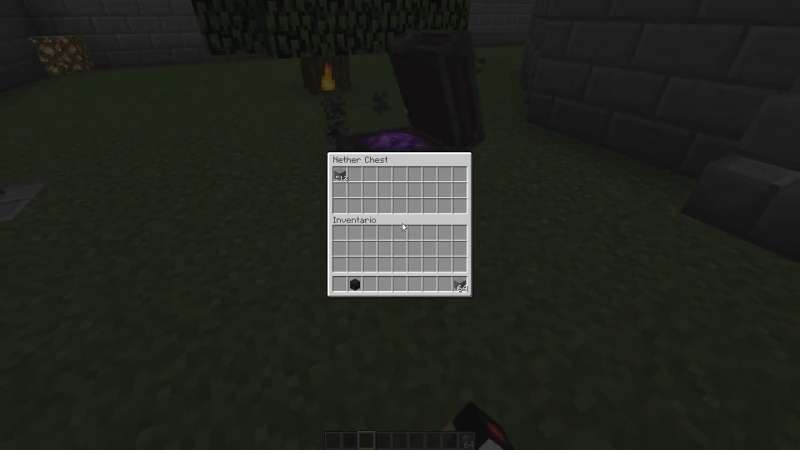 Nether Chest Mod 1.12.2/1.11.2 adds one block: the nether chest. 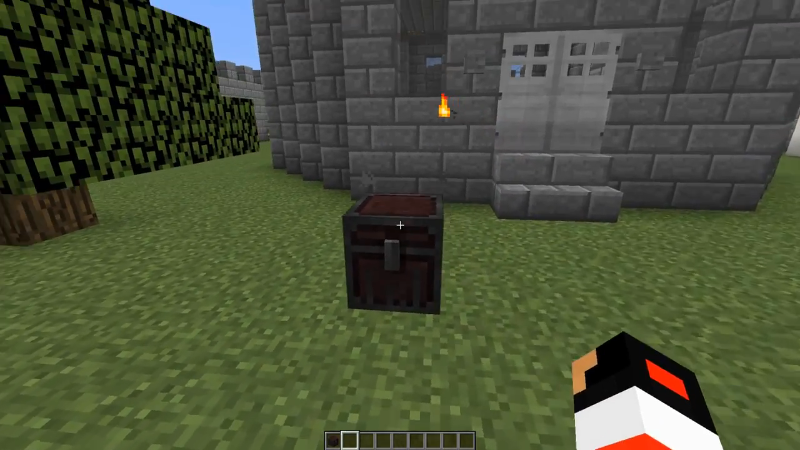 It serves a counterpart to the ender chest, having a special ability based on the nether dimension. 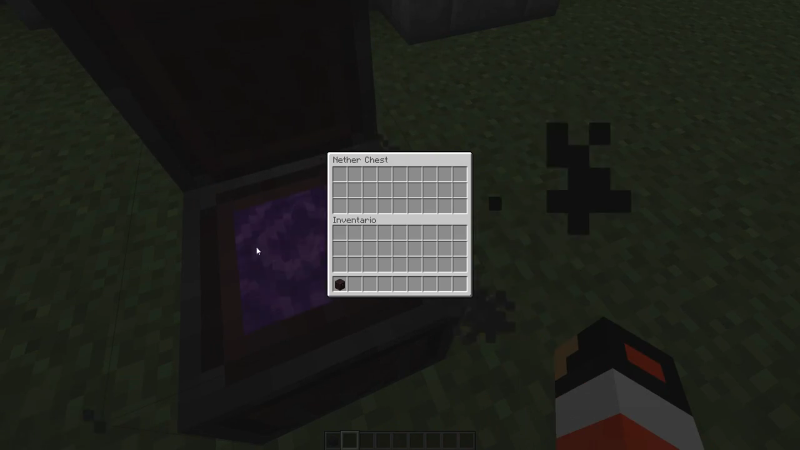 Set to 2 by default, but if you find the particles really annoying, you can disable them by changing this value to 0. 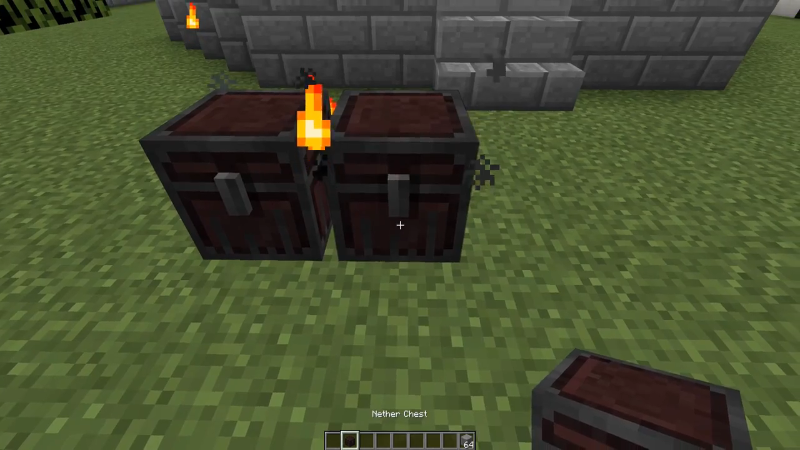 By default, the explosion strength is 8, which is slightly more than a charged creeper.